Now this party was Regina George-worthy! 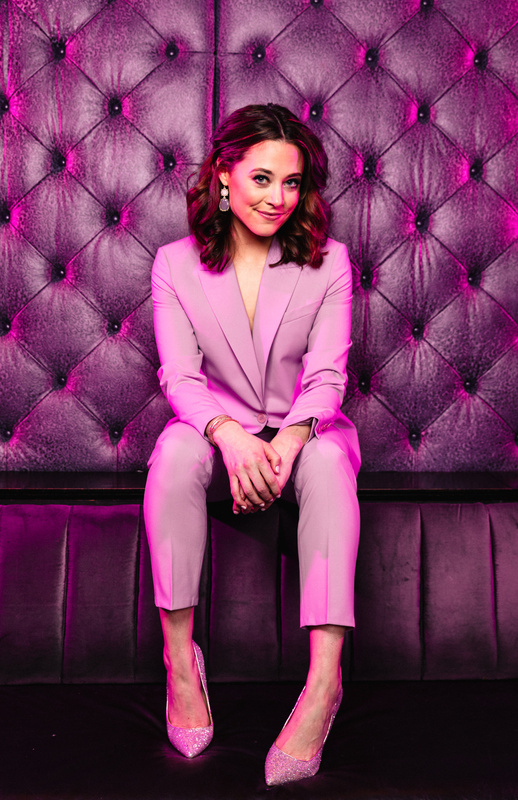 Mean Girls officially opened at the August Wilson Theatre on April 8. Mastermind and screenwriter turned splashy Broadway book writer Tina Fey finally made fetch happen on the Great White Way. 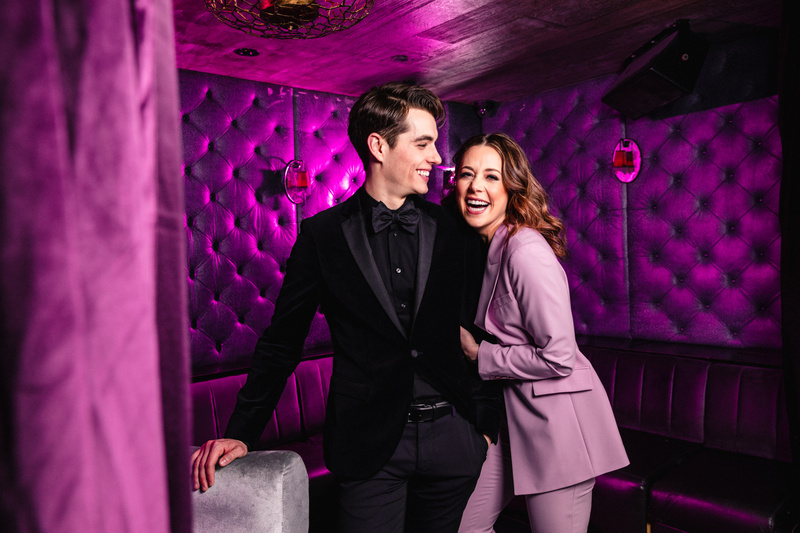 Fey, her husband and composer Jeff Richmond, director/choreographer Casey Nicholaw, stars Taylor Louderman, Erika Henningsen and basically anybody who’s anybody headed to Tao Downtown to paint the town pink and celebrate the big night after the performance. Broadway.com was in on the action to take some glam portraits of the Mean Girls crew and their glitzy guests. 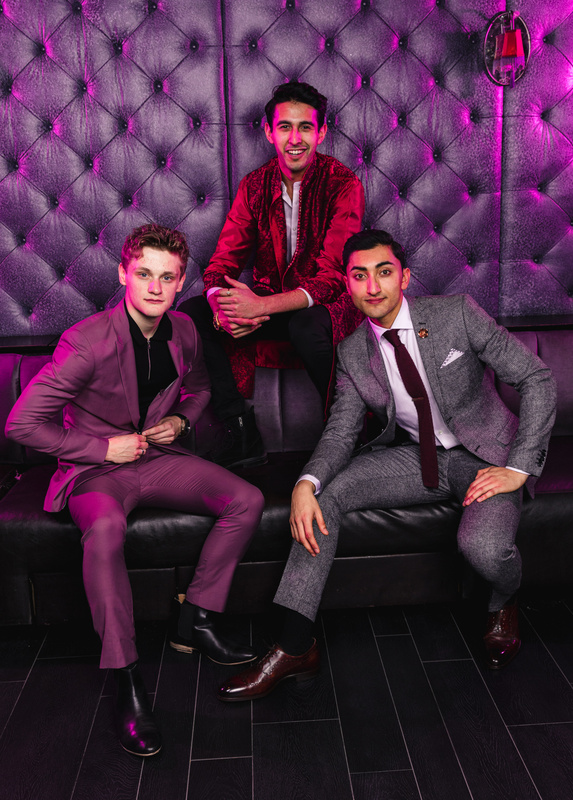 Check out these gorgeous portraits by Caitlin McNaney of everyone on the opening night A-list here! Erika Henningsen, who plays Cady Heron. 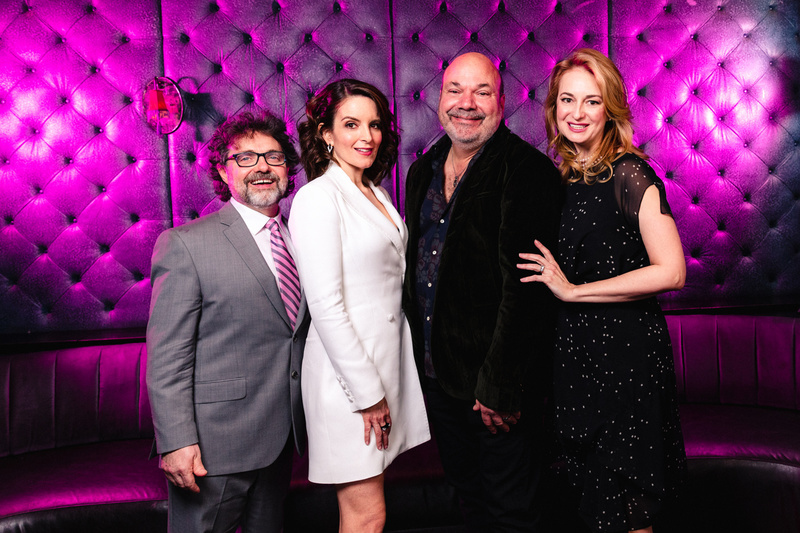 Mean Girls librettist Tina Fey lays one on husband Jeff Richmond, who wrote the music. Funny featured players Grey Henson and Barrett Wilbert Weed. Erika Henningsen with Kyle Selig, who plays hunky Aaron Samuels. Mean Girls MVP Kerry Butler, seen in three killer roles. Enter the Plastics! Kate Rockwell, Taylor Louderman and Ashley Park strike a pose. The Mean Girls creative team: Jeff Richmond, Tina Fey, director/choreographer Casey Nicholaw and lyricist Nell Benjamin. Mathlete Pride: Ben Cook, Cheech Manohar and Nikhil Saboo.